How to Save on Paints - 4 Brothers Painting Ltd. If you finally decided to start home renovation painting or just new painting for aesthetic purposes, know the do’s and don’ts below before committing your time and money to painting. Do Sample a Paint Before Buying a Gallon – Before committing your house to a half or a dozen gallons of paint, sample one or more color. Find out which color is the best for your preference, personal beliefs or structural requirements. Paint contractors have color sample pallets that can show various shades that came from the basic RGB (red, green, Blue) or CMYK (Cyan, Magenta, Yellow and Black). Do Use Primer Before Painting – Prime surfaces before applying paints for successful painting outcomes. Primers are type of paints that is specially formulated for 1st coating. It also serves as additional protectant and base for the final coating. Without primers, final paint coats are more susceptible to peeling, alligatoring, cracking and won’t probably last longer. Do Prep Painting Site Before Starting – Use paint covers, mats and floor covering to avoid paint drops or streaks from contaminating non paintable surfaces. Not doing prep work will result in non paintable surfaces such as glass and flooring being painted. No matter how professional is the painting contractor, paint mess or accidents can happen anytime and any day. Do Find the Best Paint Contractor – Entrust painting job to a reliable painting contractor. Ensure that they have business license, ethical business practices, good customer feedback and reasonable quotes. 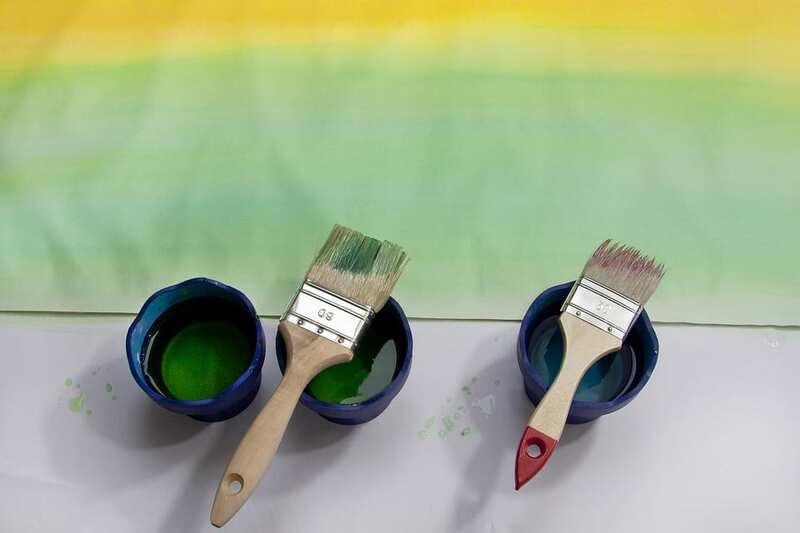 Do Follow the Same Paint Stroke – Consistent paint stroke patterns enables uniform paint pattern results and easy stroke applications. Plus, uniform paint patterns conserves more paint and is easy apply. Don’t Neglect Used or Leftover Paints – Donate excess or leftover paints to charities or send them to paint recycling facility or contractor. Don’t just throw them in canal, backyard or dump sites. 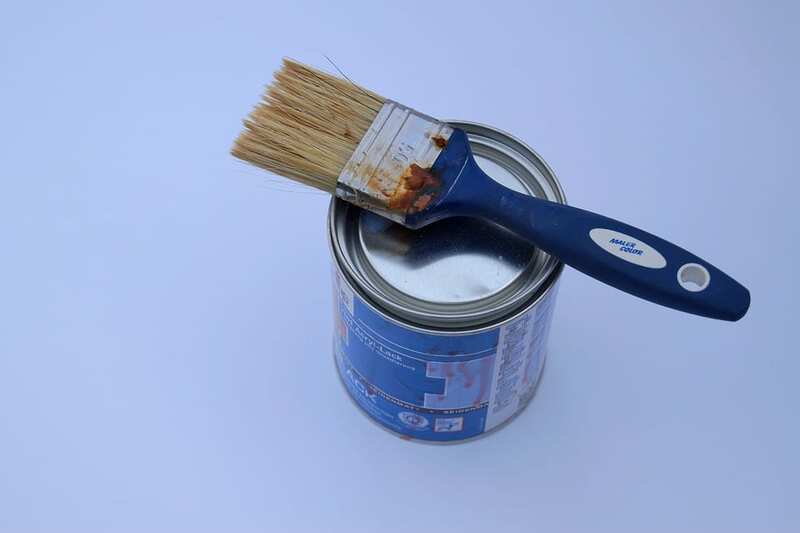 Don’t keep paints within highly flammable objects or appliances such as furnaces, heaters and stove. Oil based paints such as the highly volatile paints can catch fire easily because of its alcohol, petroleum and flammable inert ingredients. 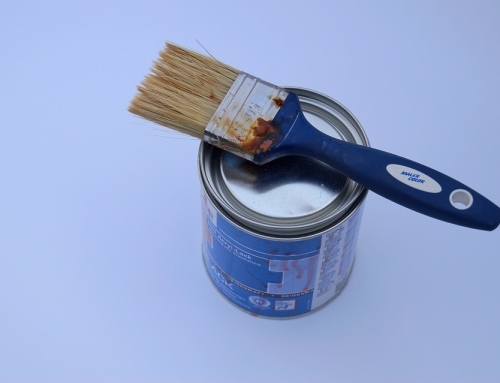 Don’t buy paints laden with toxic chemicals such as mercury and lead. Seek professional asbestos removal if you suspect asbestos is present in your house.